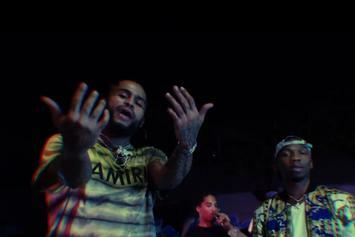 Hoodrich Pablo Juan & Blocboy JB Team Up For Fiery New Video "Tik Tok"
Check out Hoodrich Pablo Juan's new video for "Tik Tok" featuring Blocboy JB. 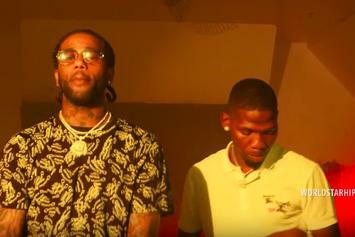 Check out G-Eazy’s new video for “Drop" featuring Blocboy JB & Blac Youngsta. 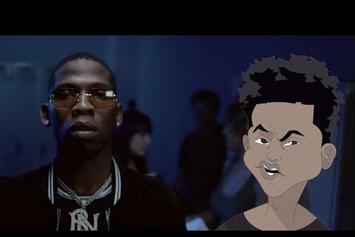 Tay-K gets animated in the new video for "Hard." 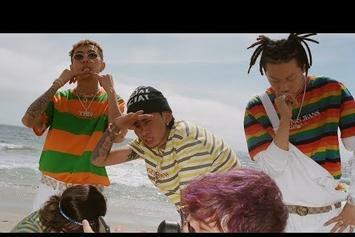 88Rising continues to bring cultures together with "Let It Go." 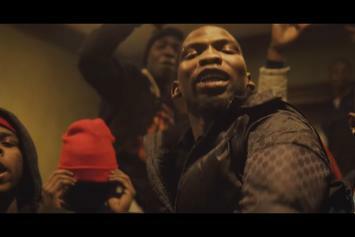 BlocBoy JB drops his newest video off "Simi." 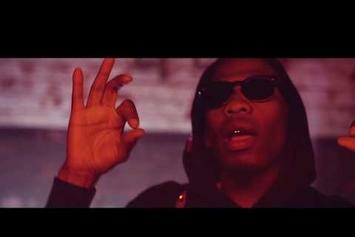 Blocboy JB Drops Off New Video For "No Chorus Pt. 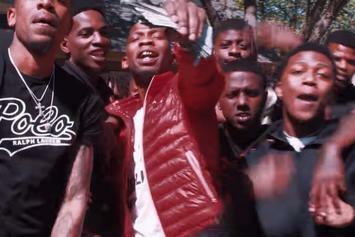 11"
Check out Blocboy JB's new video for "No Chorus Pt 11." 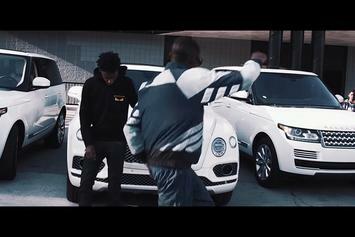 Blocboy JB trades bars with 21 Savage in "Rover 2.0" Video. 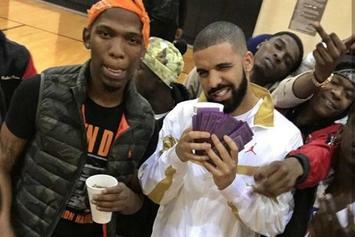 Check out BlocBoy JB's new video for "Look Alive" featuring Drake.